Thursday was my most anticipated dinner of the week of Dr. Brownstone's Sweet Summer Luv Luv Festival. The night featured a host of culinary rock stars: Chef Eric Martinez of Orlando World Center in Florida, Chef Justin McMillen, of Sidney Street Cafe in St. Louis, Chef Kurtis Jantz of Trump International Beach Resorts in West Palm Beach, and Chef Fabian DiPaolo, master pastry chef now stationed in Miami. 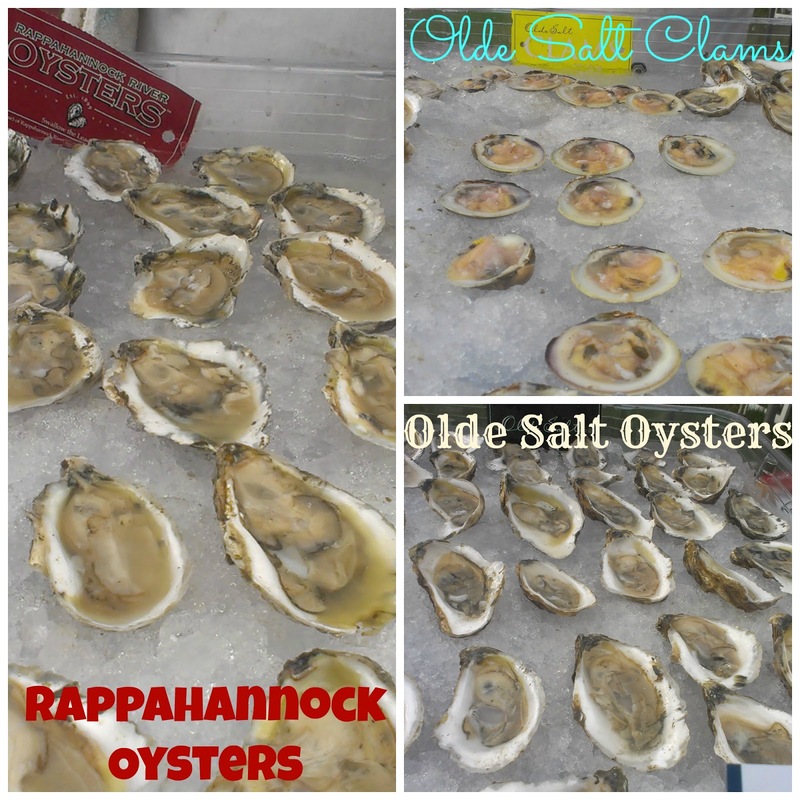 Cocktail hour featured incredibly fresh and delicious shucked oysters and clams from Rappahannock River Oyster Company, in Virginia. 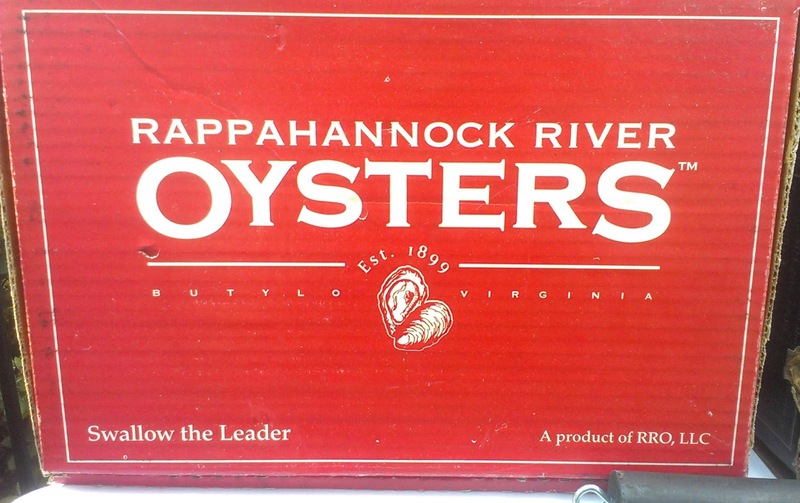 Established in 1899 by James A. Croxton, The Rappahannock River Oyster Co. has gone from supplying local dinner tables to serving some of the world's best restaurants. Today RRO is owned by cousins, Travis & Ryan. 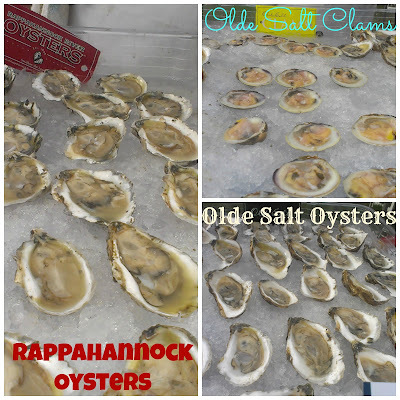 All of their oysters and clams are all native, all aquaculture grown. 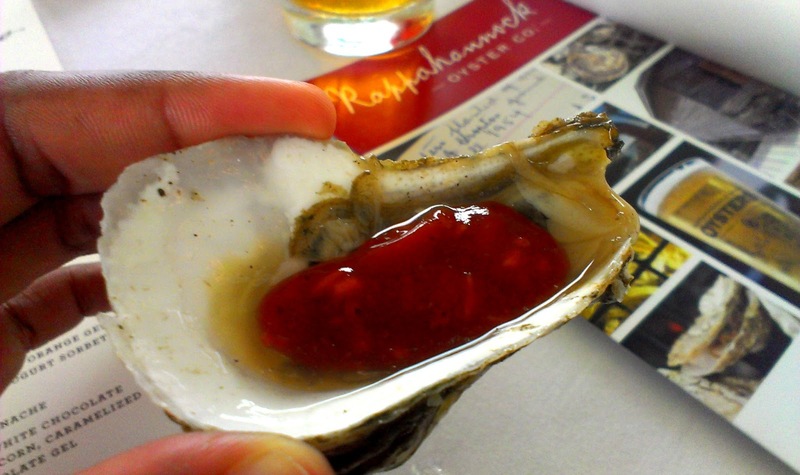 If you're not in the mood to order your own, there are THREE restaurants in Virginia and D.C. for your oyster pleasure. I had a serious food experience while eating these oysters and clams. I feel like my life was changed with those clams. It's been nearly 4 days that I can't stop thinking about them. Mere hours old, these freshly shucked bivalves rocked my world. 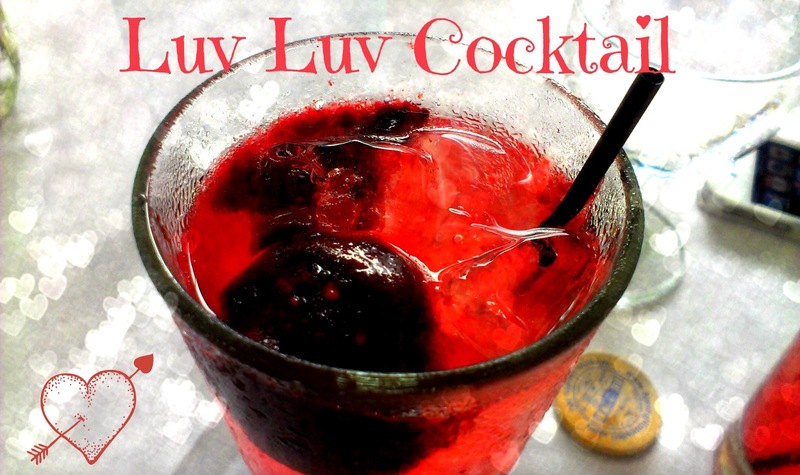 The event's signature cocktail, the Luv Luv Cocktail, was a hit. Cherry liqueur, vodka, cherry sorbet and other alcoholic additions to make it an elegant cherry bomb for adults only. 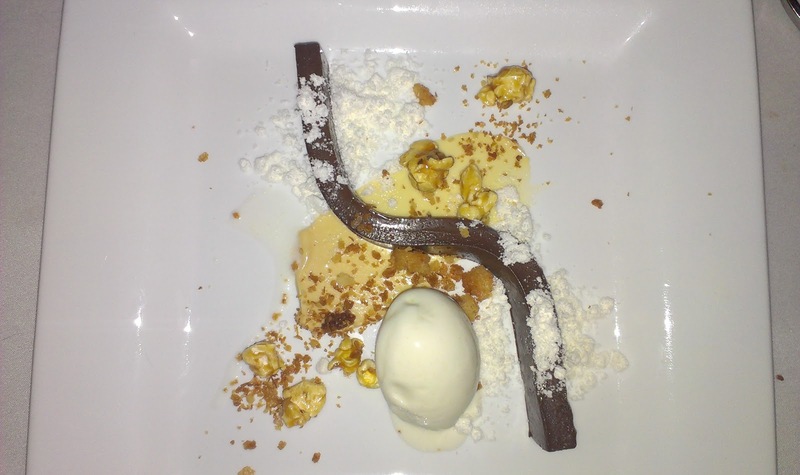 The rest of the evening encompassed a 9-course Chef-crafted tasting menu ending with a creative, spectacular “Dessert Extravaganza” from Chef Fabian DiPaolo. Four local craft brews from Mother Earth Brewing in Kinston, NC were paired with each course. The mango slaw was pulled together with a light dressing made of agar agar and coconut milk. The fruit was subtle but nice and bright. Chapchae are sweet potato noodles, similar to cellophane or glass noodles, they are fun, easy to cook and were very good in this course. 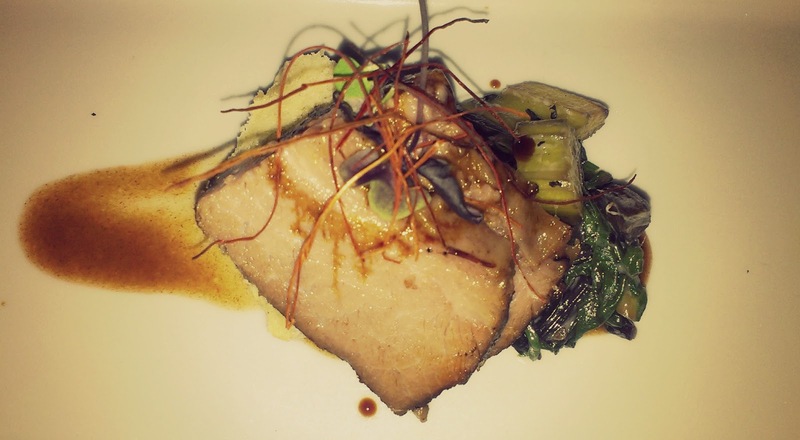 The star, the pork belly, was crusted with kombucha tea and was one of the most talked about dishes of the night. But--everyone loves pork belly and you can't go wrong with a luscious piece of pig next to two salads. More noodles, no problems. 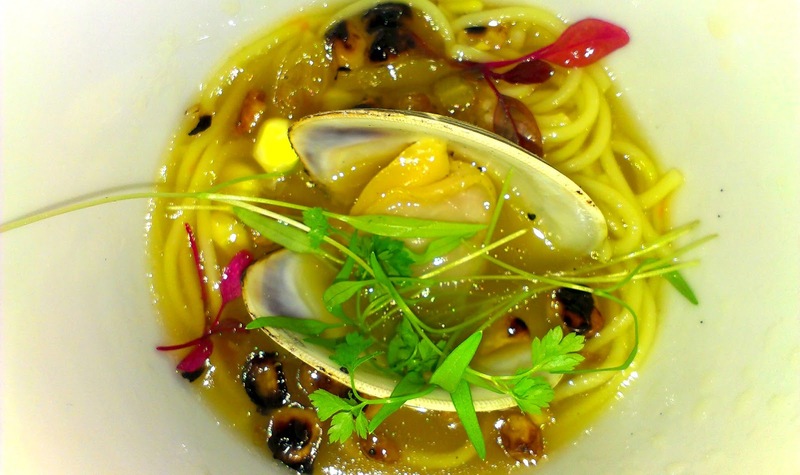 Presented by Chef Justin McMillen and served in little cups, this ramen dish (if you didn't know, ramen is trendy in 2013) was Asian-inspired. The bits of charred corn were sweet and smoky and soaked up the salty brine of the clam and the dashi. Delicious. 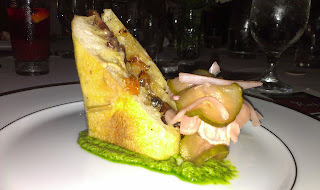 One of my favorites, this little finger sandwich was also a hit. 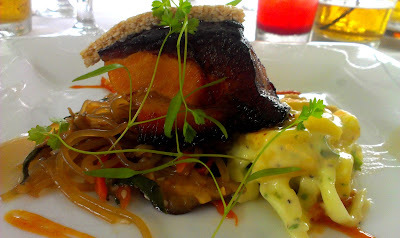 The foie was almost undetectable (a plus in my book) and the salty, smoky bacon was a foil to the bit of sweet peach jam on the inside of the grilled bread. The pickled salad (cauliflower, onions, pickles) cut the fat of the sandwich and was very vinegary. The rapini aioli was bright, spicy from garlic and was great as I dragged my sandwich through it and crunched into that fresh bread. Mmmm. 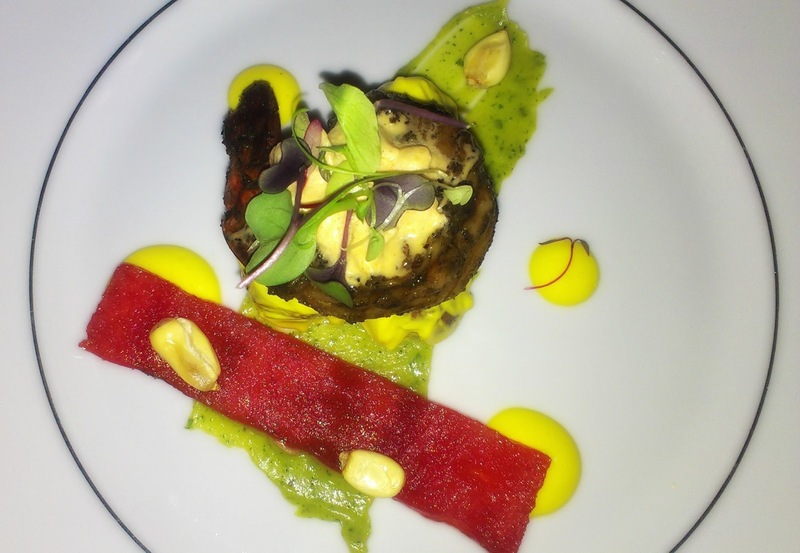 Camarones A La Brasa: Peruvian grilled shrimp, smoked watermelon, Huancaina potato salad, cilantro, avocado slab, charred corn kernels. Whoa. The shrimp alone on this dish had me wanting more (and I got some Friday night, yesssss). The shrimp was in this spectacular marinade. The solo shrimp on the plate was smoky, spicy, citrusy and incredibly herbaceous. The sliver of watermelon was sweet and juicy and a nice palate cleanser. Maple-Herb crusted shoulder clod, baby roasted potato salad, corn & butterbean succotash with local mushrooms. 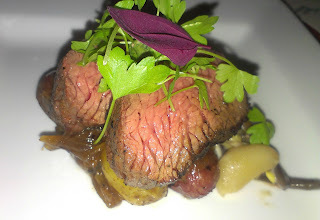 The crust of the clod was slightly sweet and the meat itself was very tender. I cut it with my fork! Bravo, Chef! Bravo! The little itty bitty teeny tiny potatoes were no bigger than pennies and dimes and could not have been cuter. And here begins the "Dessert Extravaganza"! The semifreddo was cool, thick and bright but not as bright as the fresh raspberries. 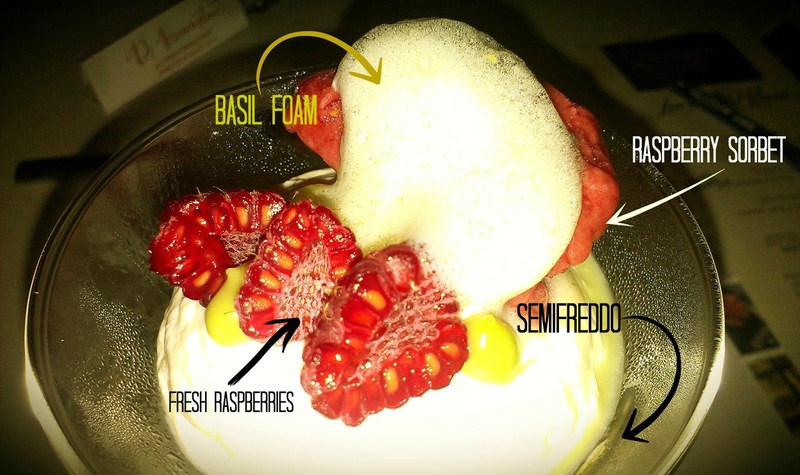 The sorbet cut the cream of the semifreddo while the basil foam was a fun, trendy topping to this first dish. 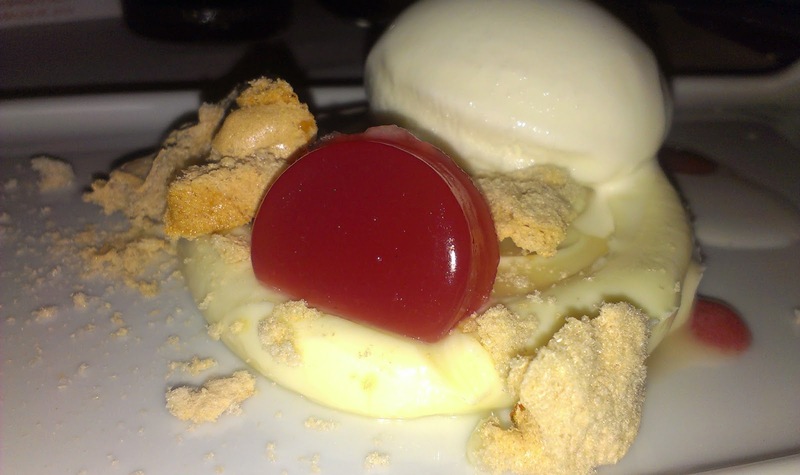 A decadent finish to the night, I have to find out how to make my ganache pliable!